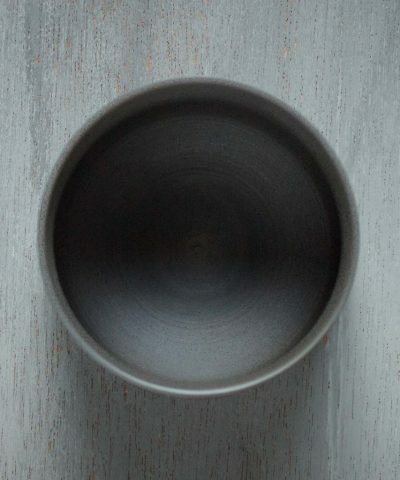 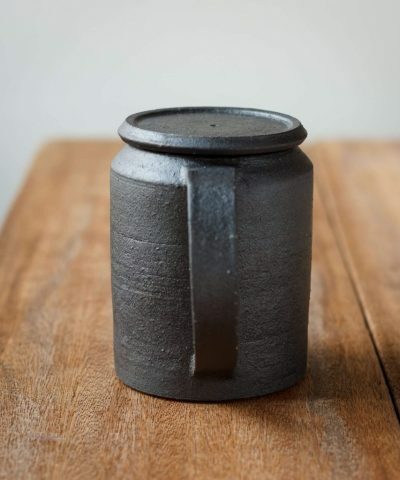 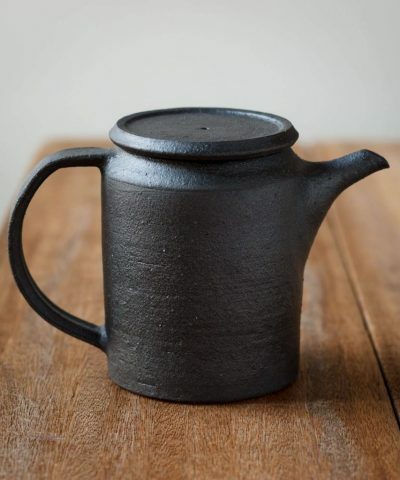 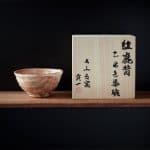 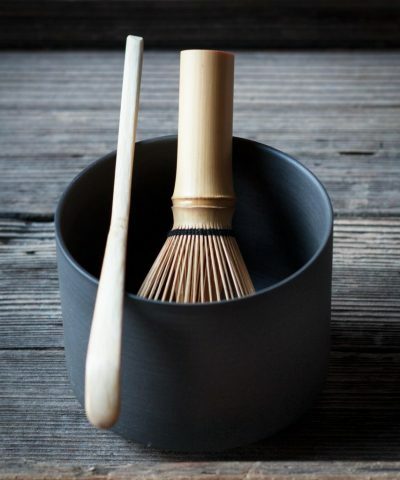 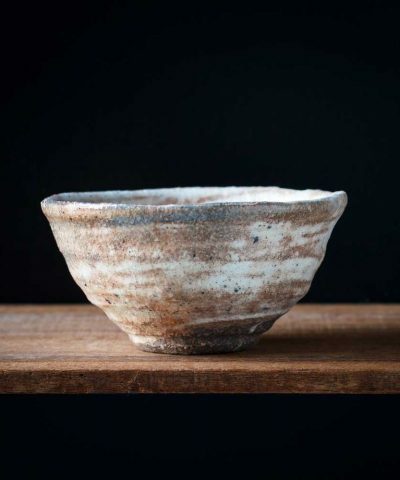 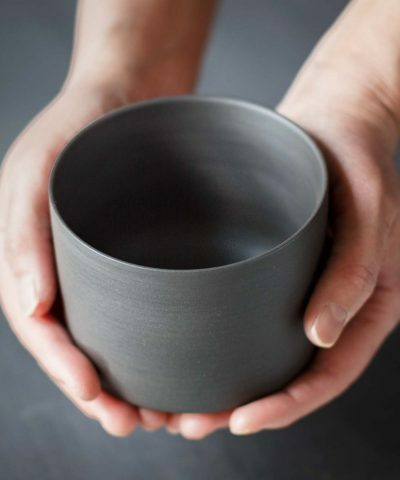 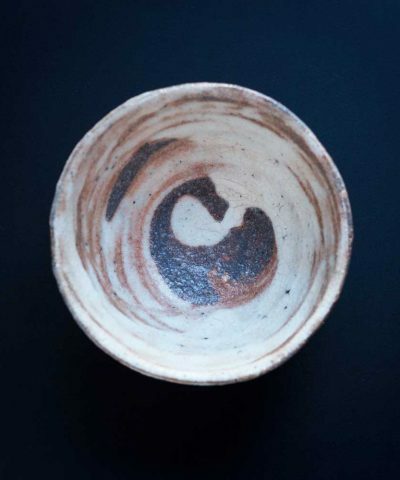 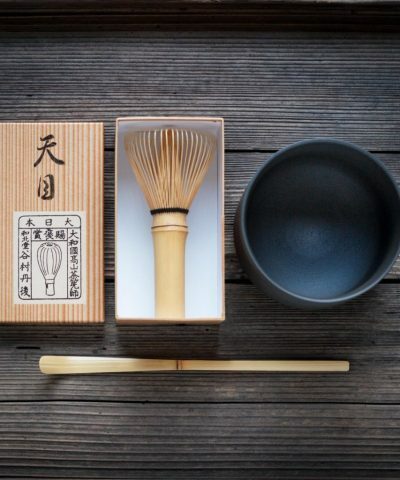 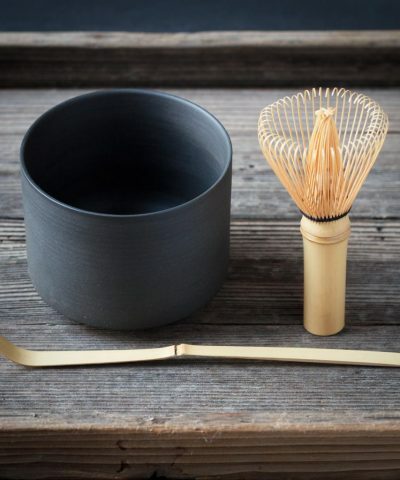 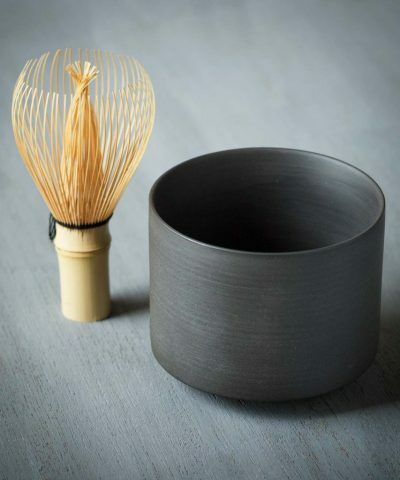 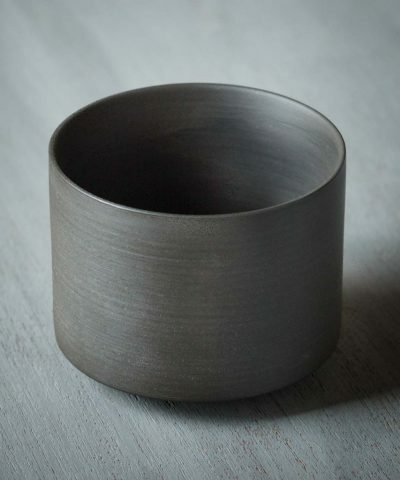 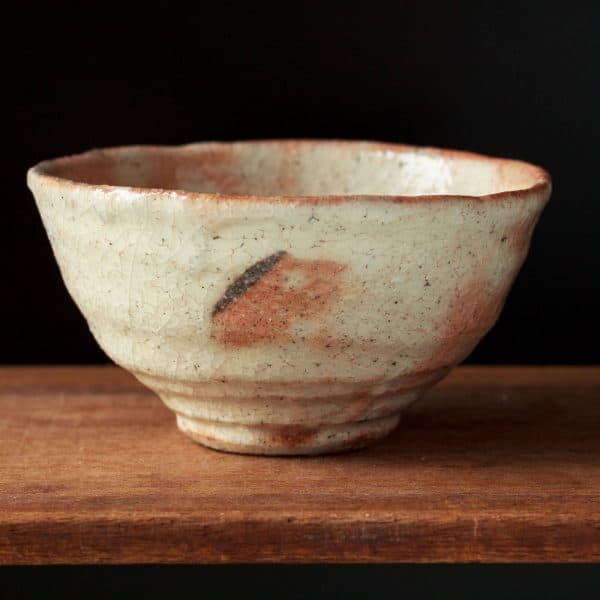 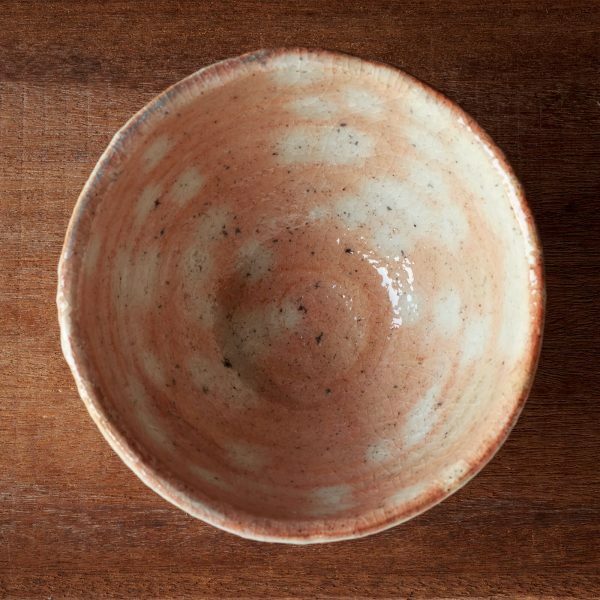 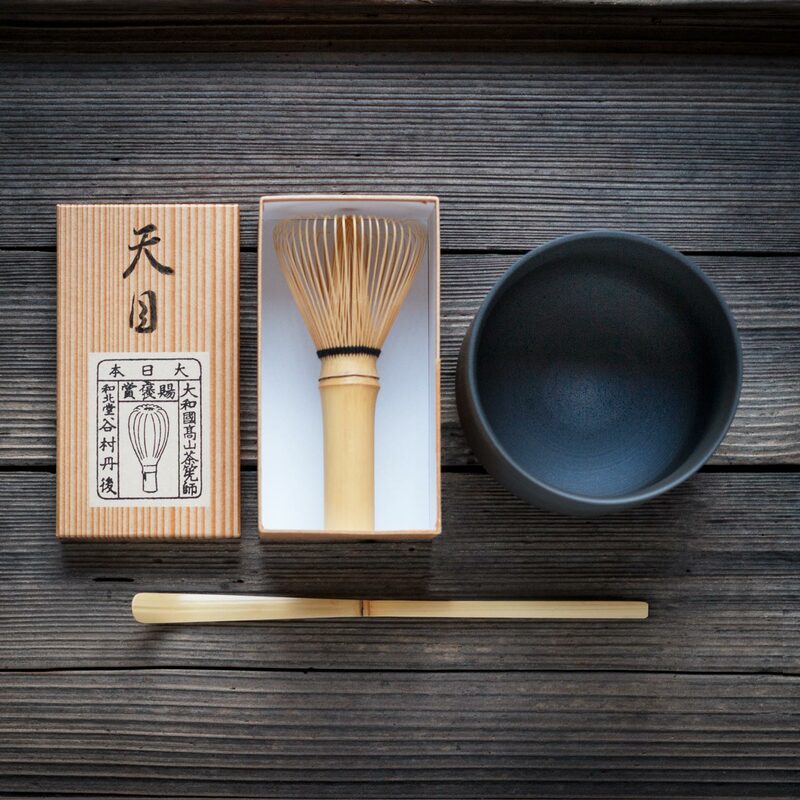 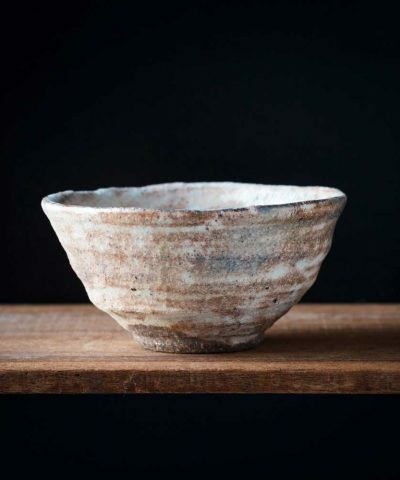 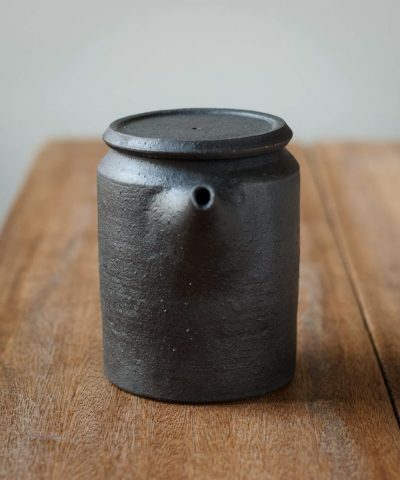 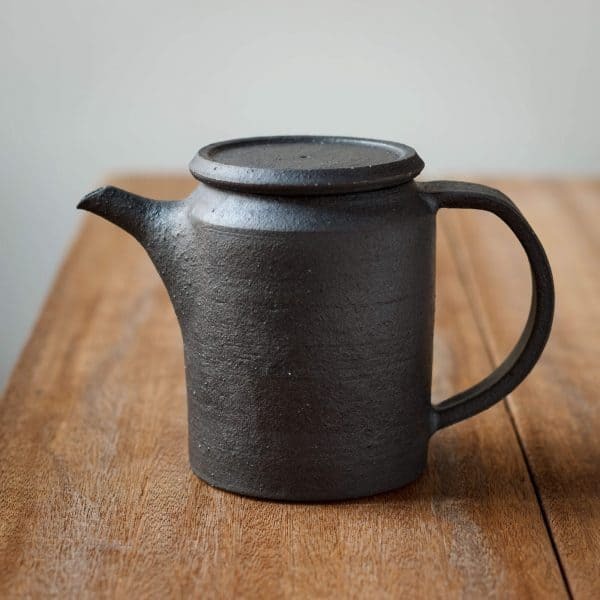 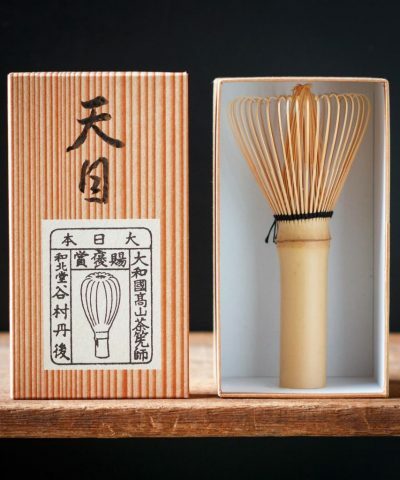 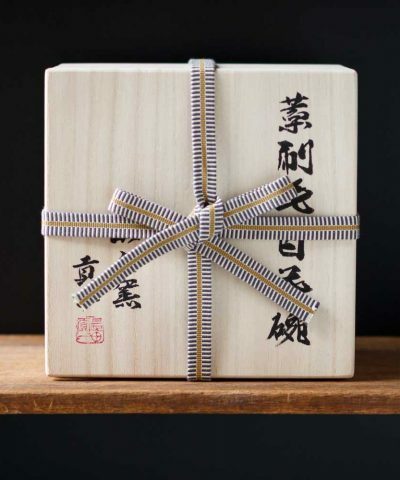 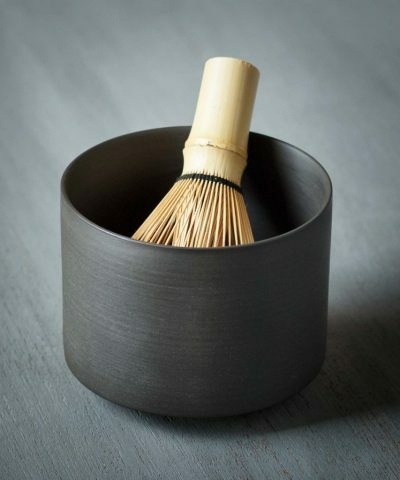 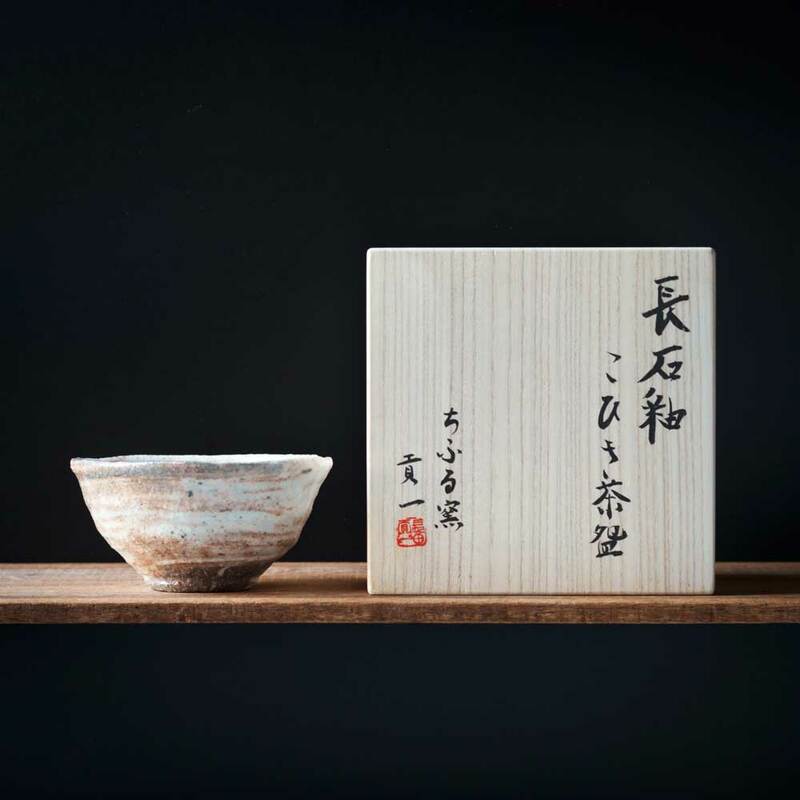 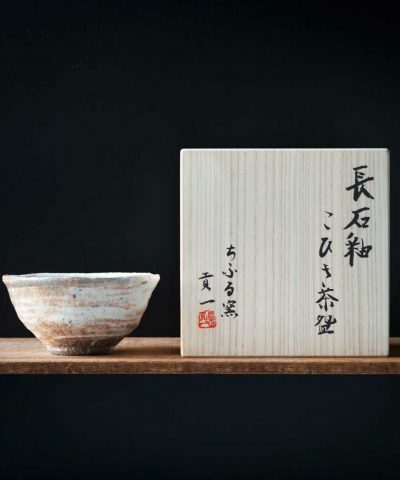 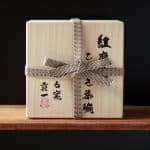 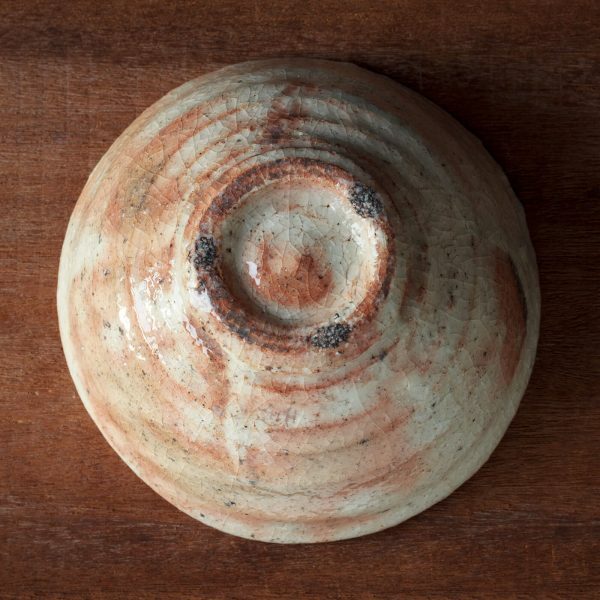 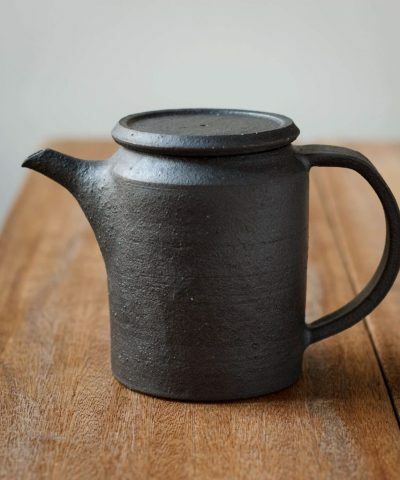 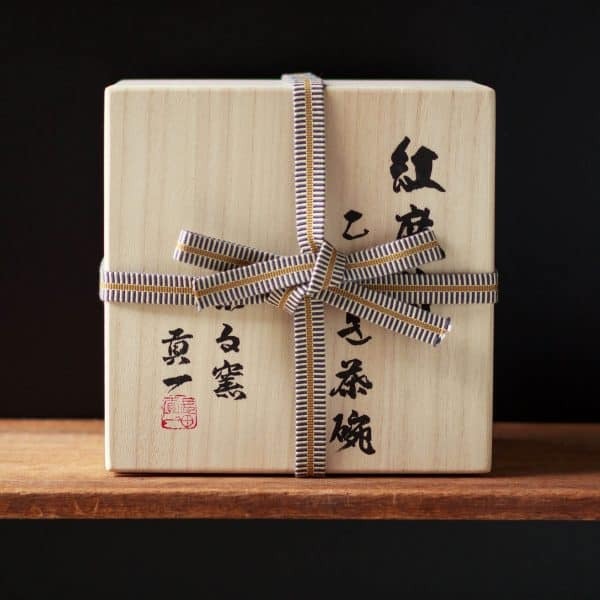 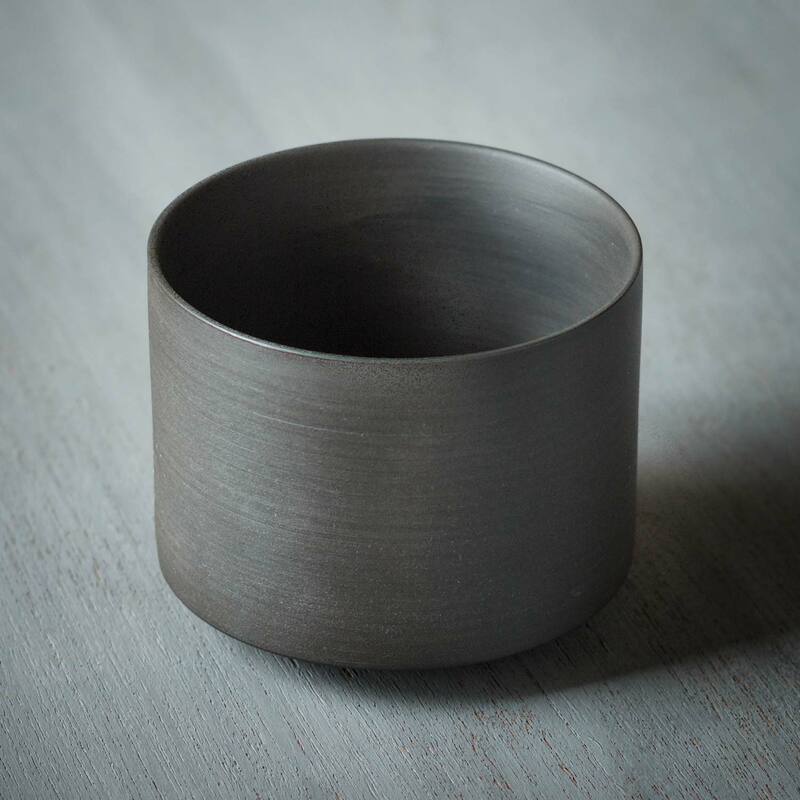 This one of a kind ‘Kohiki’ style Chawan is made by Artisan Kouichi Osada from Hiroshima. 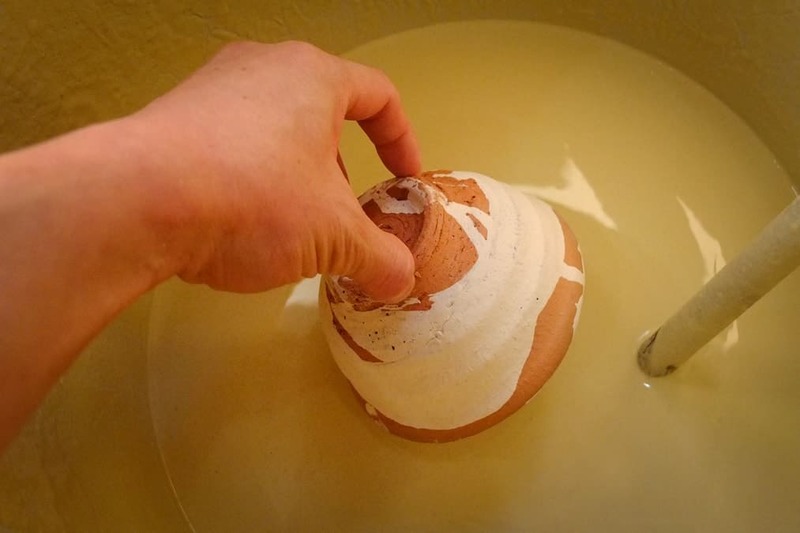 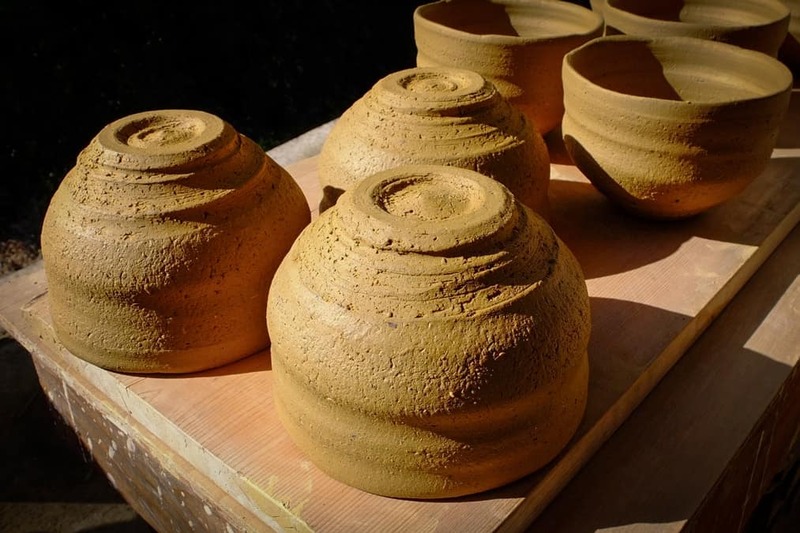 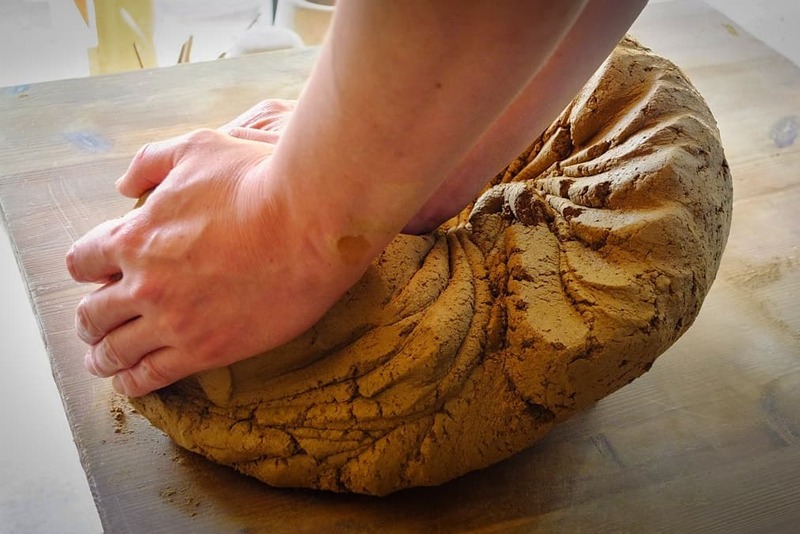 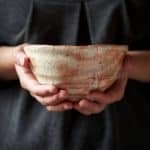 Kohiki pottery is an ancient technique where an engobe (white clay slip) is painted on the raw clay surface, before a glaze is applied. 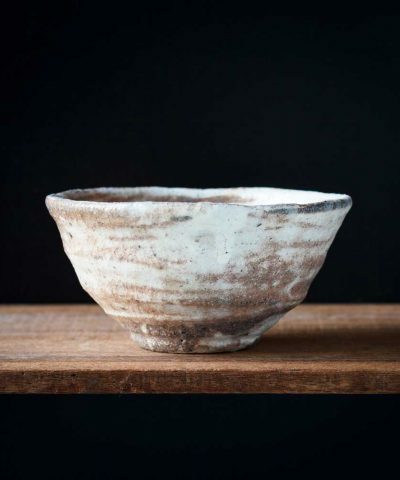 It leads to a gentle white colour that is prone to changing colour and texture over time with use. 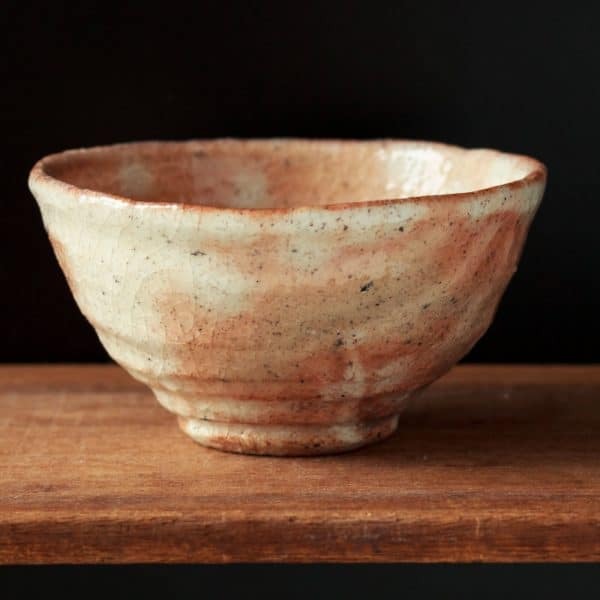 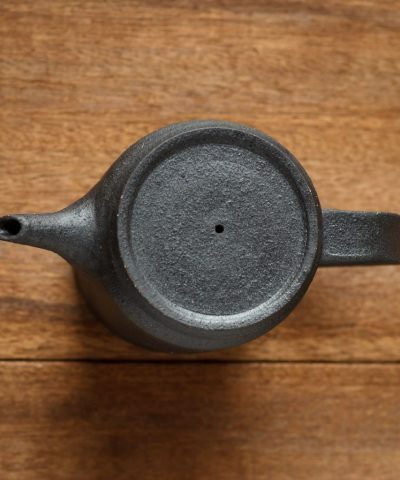 This beautiful tea bowl is glazed with a rare stone that can no longer be mined for. 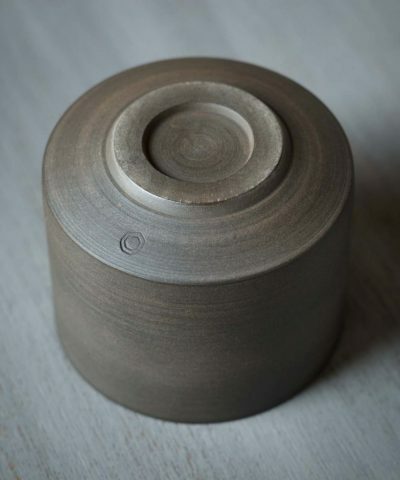 The techniques used to produce it’s unique colours were refined over a 2 year process that took 60 iterations to perfect. 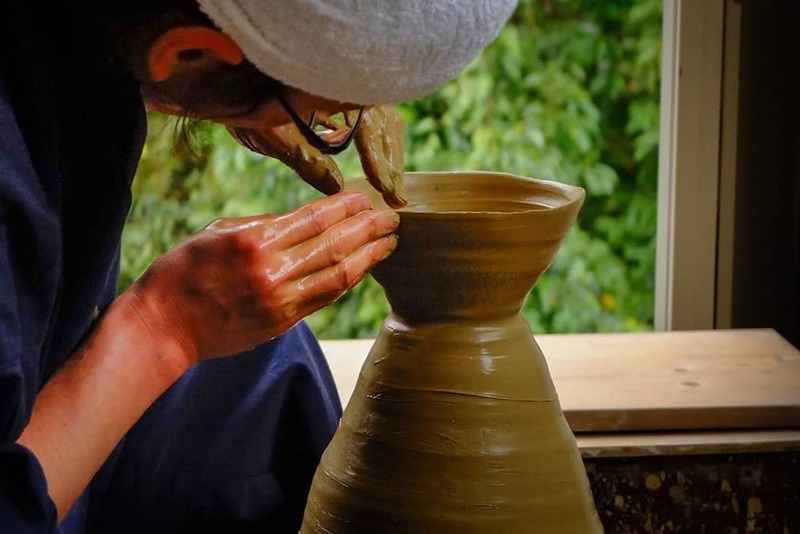 Next the glaze is applied. 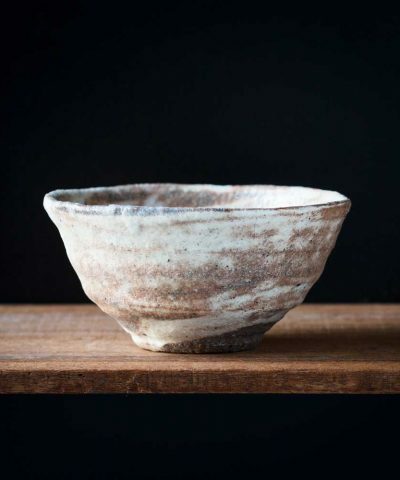 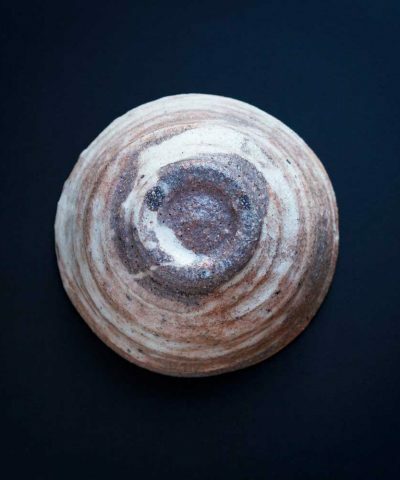 His glazes have been refined over a two year process, and include rare stones that can no longer be mined for. 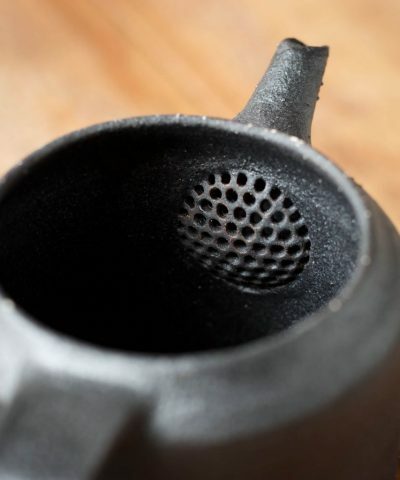 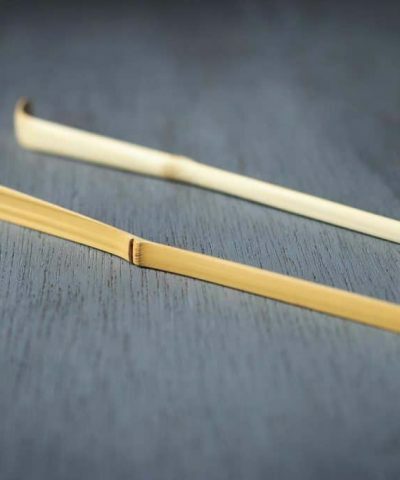 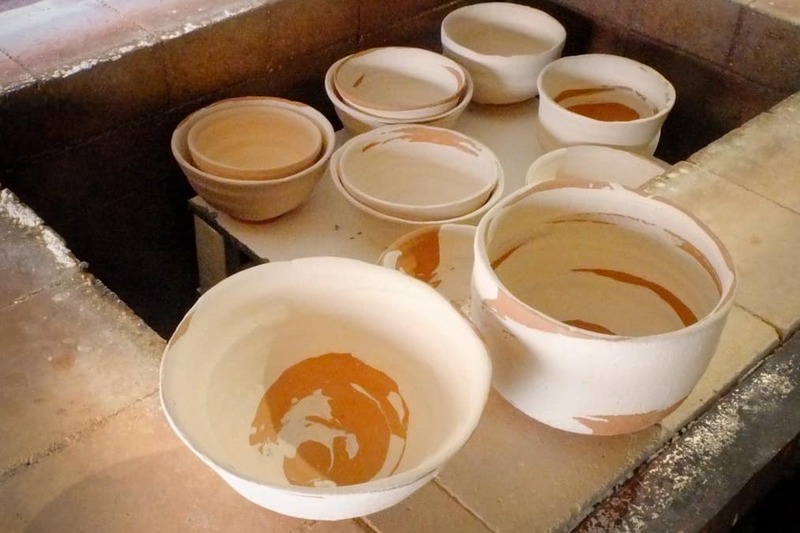 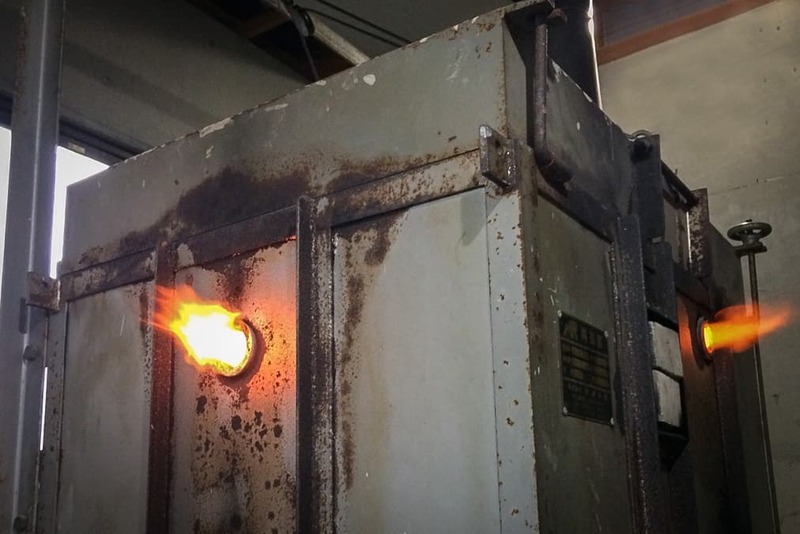 Depending on the process by which they are applied and fired, they result in 3 different unique colours.